We do our best to optimise code to improve the loading speed. We use only high-quality and the best CMS systems to make changes on website easier for you. Our websites are adjusted to all devices. It will work nicely on desktop, laptops, tablets and smartphones. A high-quality website is a key to reaching new clients. 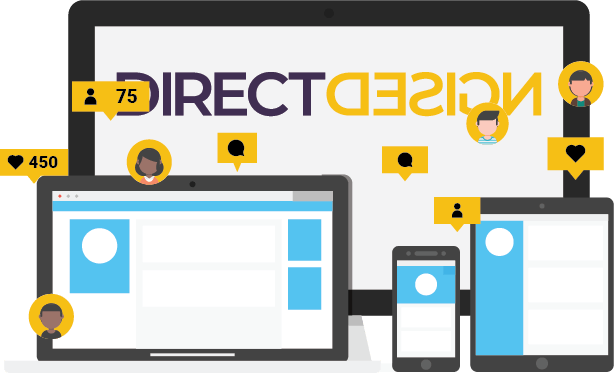 Direct Design is here to help You develop websites adjusted to the modern web trends. The quality of the web site is no longer a matter of prestige, but the need of every business, craft or individual to stand out in the big market. That being said, the web site creation costs at our company are extremely economic. We offer an individual approach to all of our clients, and fully adapt to their wishes and requirements. Moreover, if we feel that we need, we tend to propose our solutions, starting with the design of the website, to the functionality and optimization. We are ready for all challenges regarding the website type. 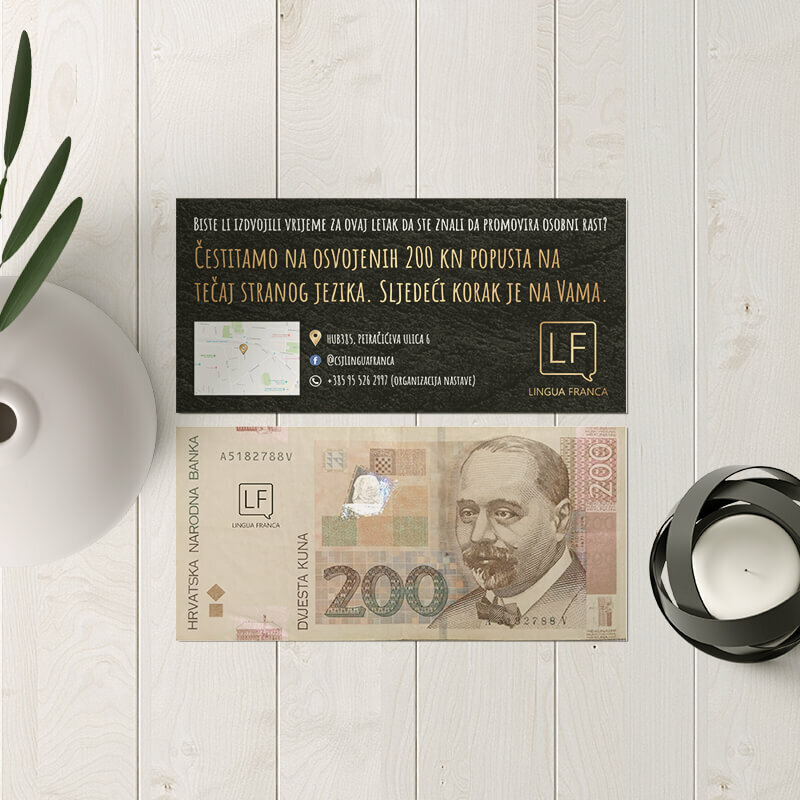 We create them all, from simple landing pages all the way to web shops. Our every page is responsive and as such, adjustable to all device sizes. CMS system just for your needs! 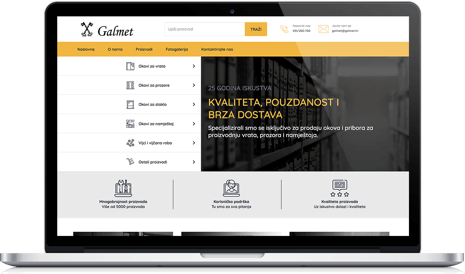 Our web pages also include implemented CMS (Content Management System), a system that allows You to independently manage the content on Your webpage. 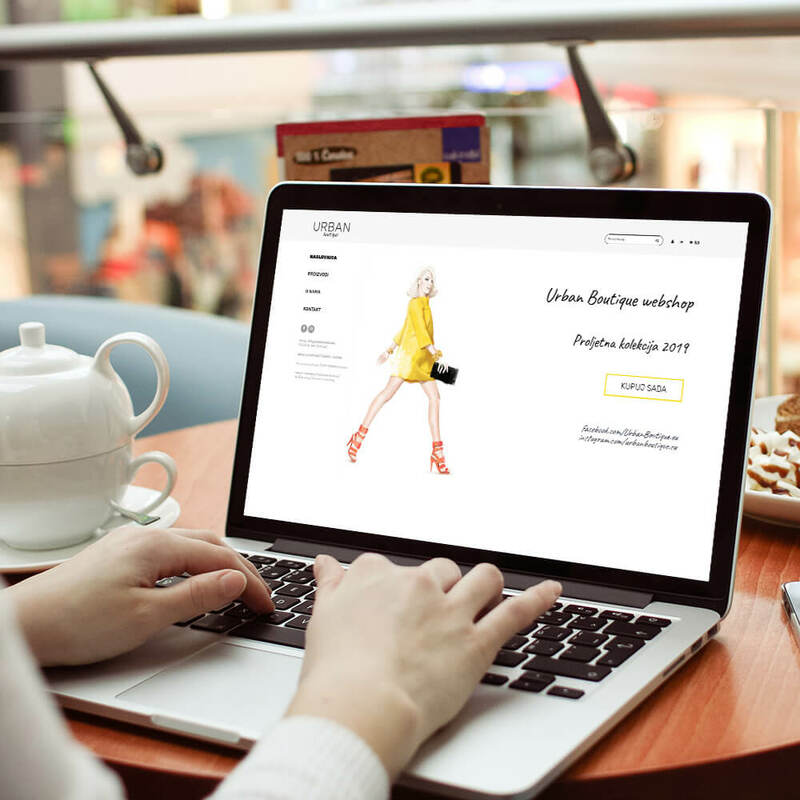 When designing a website, we use the best CMS solutions on the market, and free WordPress themes are being completely overlooked, as it is highly likely that you will find thousands of commercial sites for with the same or similar theme. Our web pages are completely "ours", ie everything you see is designed and programmed independently, from the scratch, and each of our pages is unique and made in a way that you can independently edit the content without any knowledge of HTML, CSS and other programming languages. Also, our websites do not use a pile of plugins that will stop running or lose support after many updates and a certain period of time, as it is the case with "cheap" pages created in WordPress or some other popular CMS systems. As social networks such as Facebook and Instagram have been popular lately, we offer the ability to link them to your site and integrate the content from social networks. With Web development, we can also offer you our other services like Web design and SEO marketing to grow your business. Additionally, we also offer web hosting on high quality servers at very affordable prices. We also offer you the ability to integrate Google Analytics for tracking your site statistics, which is very important when planning your site promotion campaign, via AdWords, Facebook, and the like. You can leave maintenance of Your webpage and its content in our hands. Your website leaves a first and a huge impact on your potential client. This is why we offer you a professional, intuitive, and unique website created only for You and Your business. Along with the webpage development itself, we can also offer You web design and internet marketing services (SEO) so that Your webpage would find its place on the top of the search engine results page. We create websites for all clients, no matter what business they are dealing with. 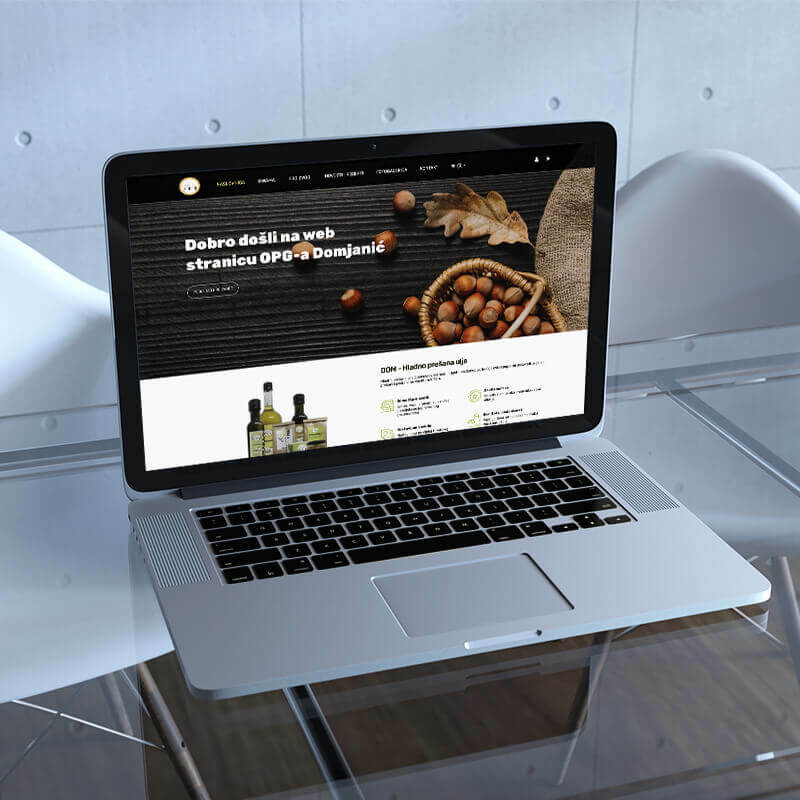 To date, we have filled our portfolio of websites with many companies, crafts, associations and individuals from Croatia, but also abroad (Canada, Ireland, Bosnia and Herzegovina ...). Contact us if You want a high-quality webpage which will successfully and effectively advertise You 0/24h, 365 days a year.